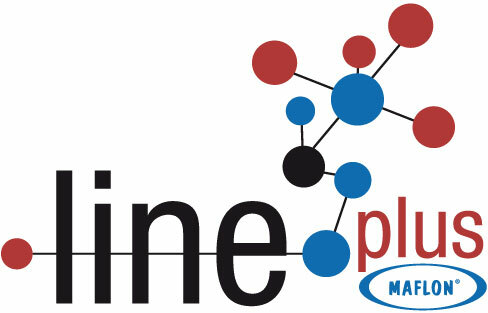 Lineplus® PTFE (polytetrafluoroethylene) fluoro-additives are finely divided white powders of PTFE resins. They are typically added in small quantities to other solid or liquid materials to improve their abrasion resistance and lubricity. They are very different from standard PTFE molding and extrusion resins: for this reason, they are classified as a different product-line. 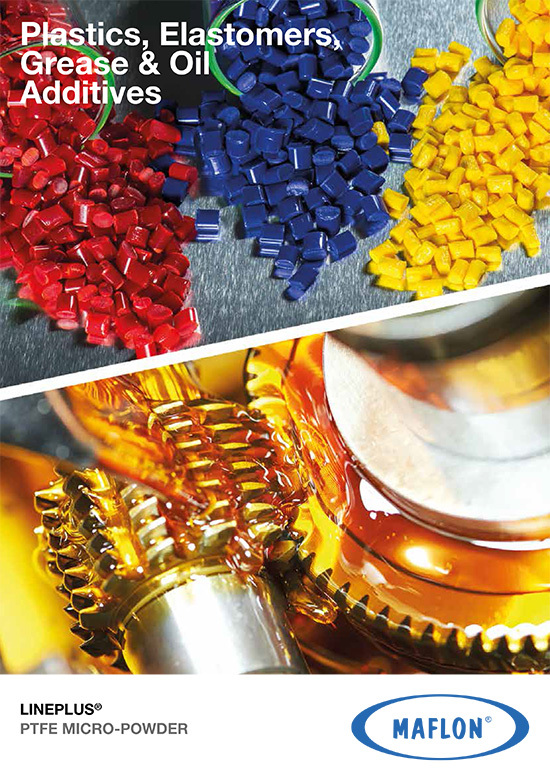 The differences include low molecular weights, small particle sizes (2 to 20 μm) and different particle shapes. When added in small quantities, Lineplus® PTFE fluoro-additive powders can impart some of the most important properties of PTFE to the host materials. Melt flow index ASTM D1238 g/10 min. *There is also available the PFOA free version for all our dispersion-based PTFE grades. **For all the above -R series lubricant Lineplus® powders there is also available the whitened -RB version.